The following excerpts were taken from the article Colored by Nature in Beverage Industry Magazine, November 2016. Click here to read the full article. With a growing interest in getting back to nature, consumer demand for natural ingredients has flourished. 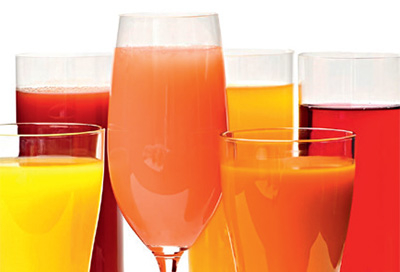 As beverage-makers formulate new products, more now are choosing natural colors to appeal to this consumer desire. Although natural color solutions offer consumer appeal, they also can incorporate a unique set of challenges into a formulation. 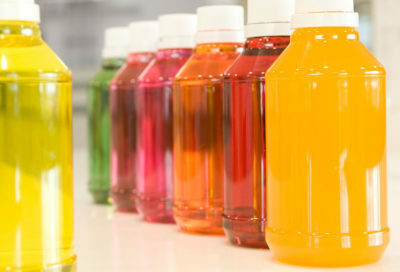 Stephen Lauro, president of Anaheim, Calif.-based colorMaker Inc., says that many considerations must be made when using natural colors in beverage formulations, and that the decision to use natural colors should be determined at the beginning of the research and development (R&D) process. As more new products launch with clean labels, experts note that many existing beverage brands are announcing or implementing transitions to natural colors. However, as a result of the challenges posed by natural color solutions, brands that are transitioning might experience their own set of obstacles when attempting to keep their products synonymous with the original, synthetically colored version, experts say. He says that synthetic colors can be selected at the end of the R&D process because they have little to no effect on the formulation process, unlike natural colors. DDW’s Barnum says that FD&C-certified synthetic colors have superior light, temperature and pH stability in beverage formulations. “However, some are susceptible to degradation in the presence of vitamin C, like Red 40 and Yellow 5 and 6. Red 40 fades in dairy products, whereas naturally derived red beet color maintains a pink hue,” he says.